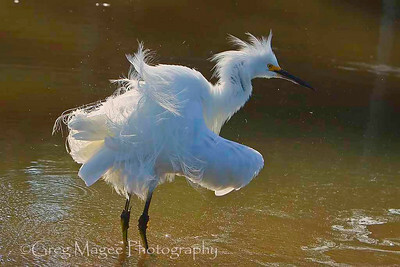 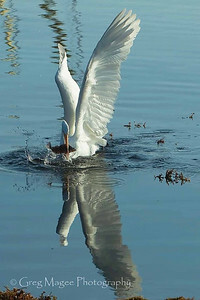 These photos were taken in or near Monterey, California. 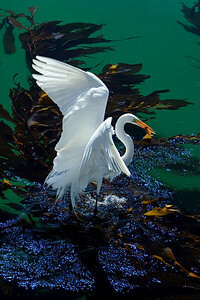 Many of them were taken in Monterey Harbor, typically within a few feet of human activity. 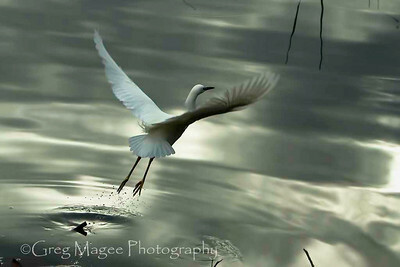 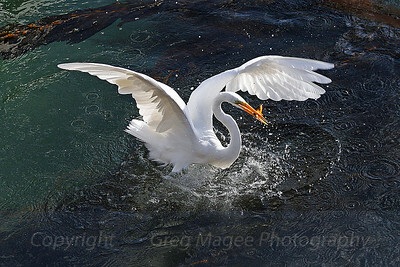 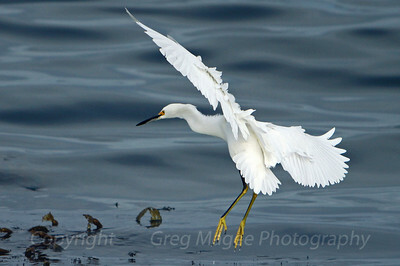 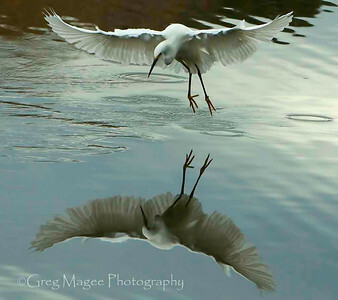 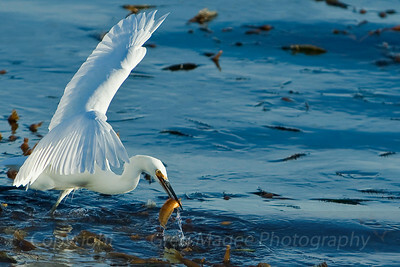 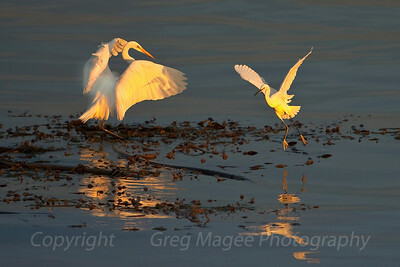 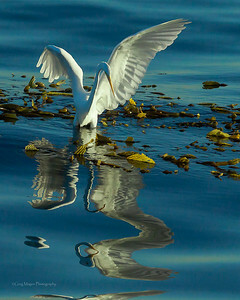 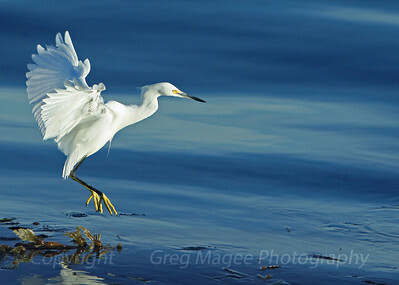 Shadow on the wing I was very fortunate to have excellent light and a nearly flat bay when these two egrets flew to the kelp bed nearby and "danced" for approximately thirty seconds. 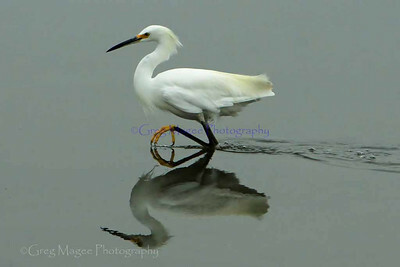 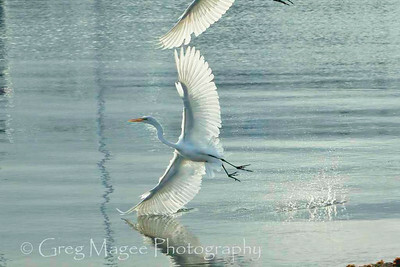 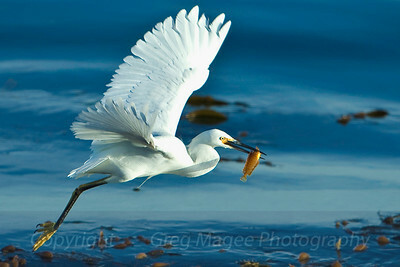 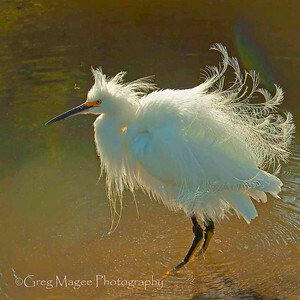 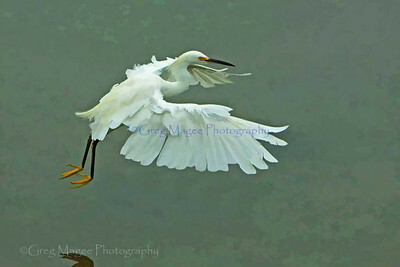 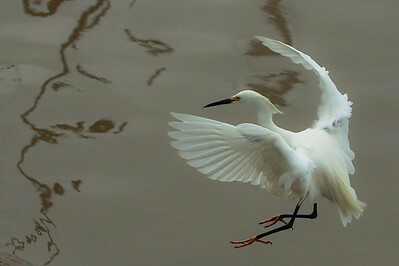 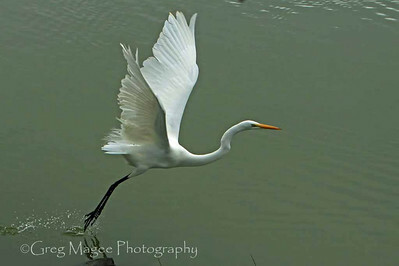 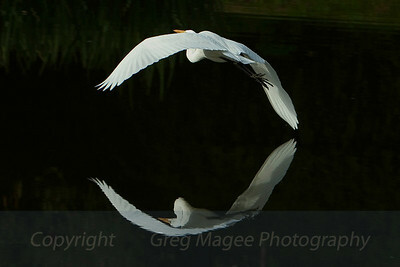 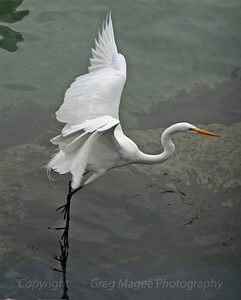 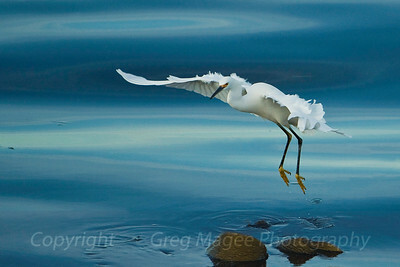 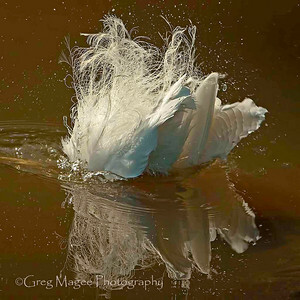 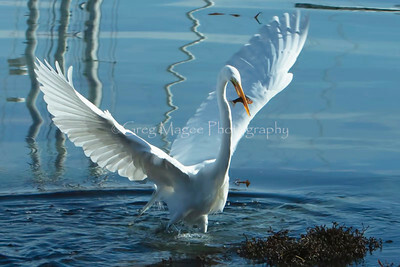 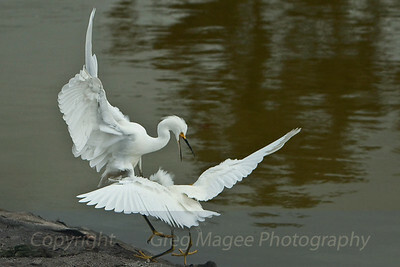 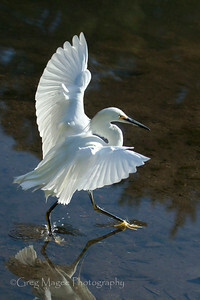 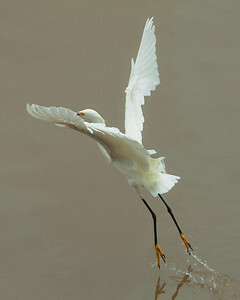 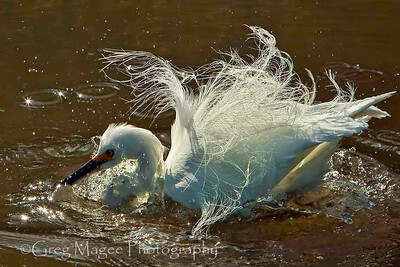 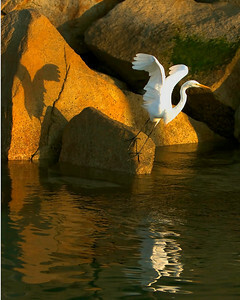 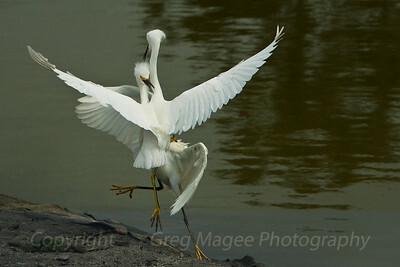 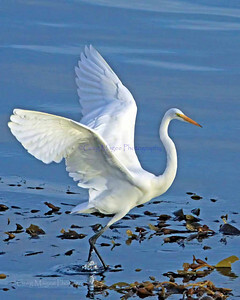 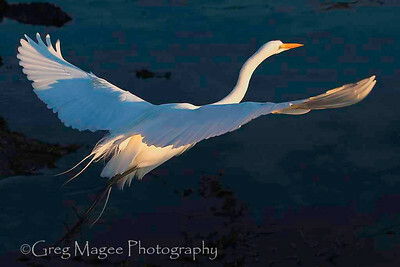 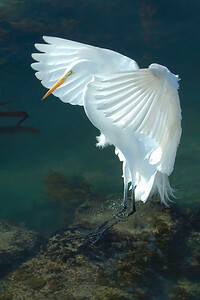 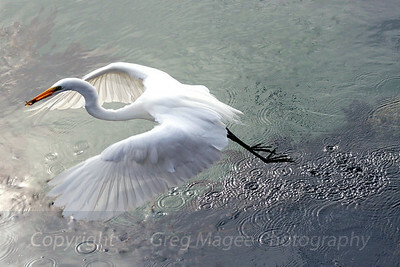 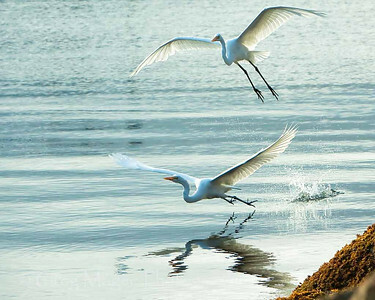 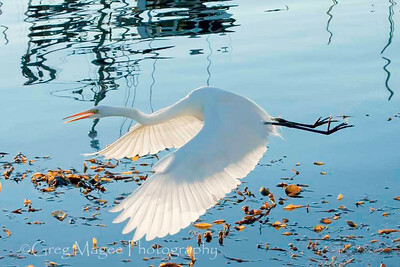 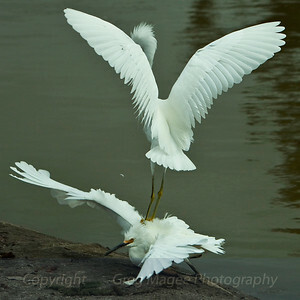 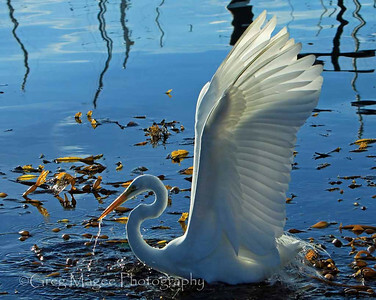 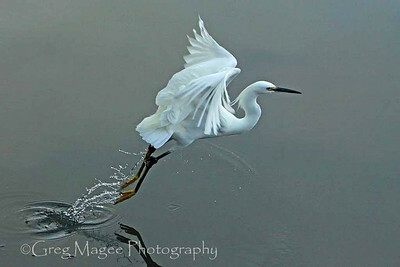 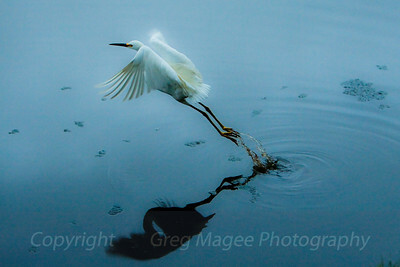 The shadow on the great egret's wing indicates the low angle of the sun.